Get Yourself One of These Gorgeous Morgans! 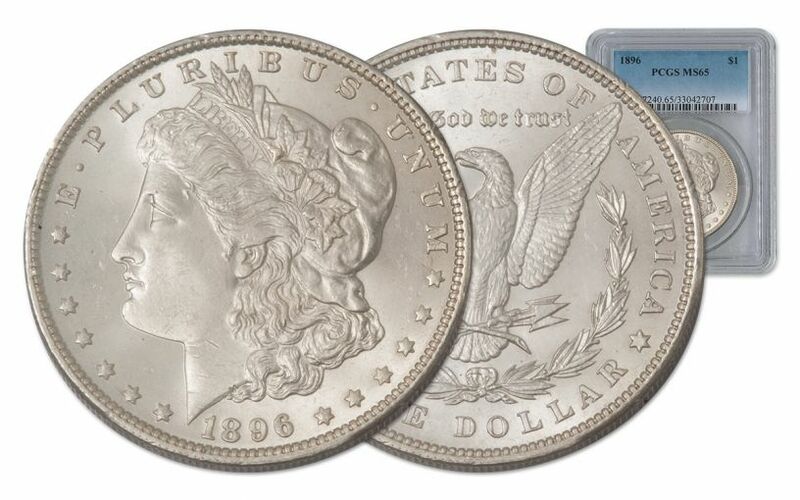 If you're a fan of Morgan Silver Dollars, you know how difficult it can be to gather together a collection without spending some serious coin -- pun intended! 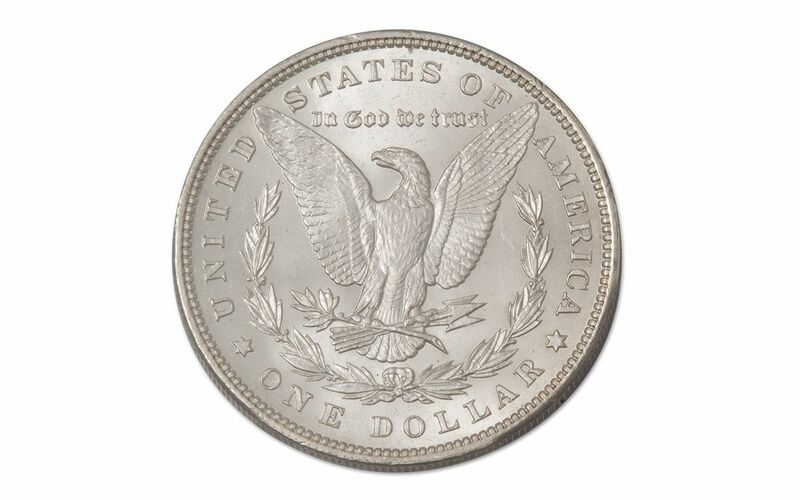 To score higher grades of uncirculated Mint State Morgans, prices can easily move into the four, five, even SIX digits. 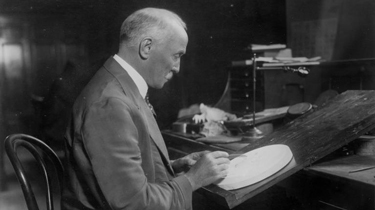 But, sometimes, you can obtain a Morgan in beautiful condition -- one that truly showcases the art of George T. Morgan's intricate design -- at a fraction of the cost of others in similar conditions. 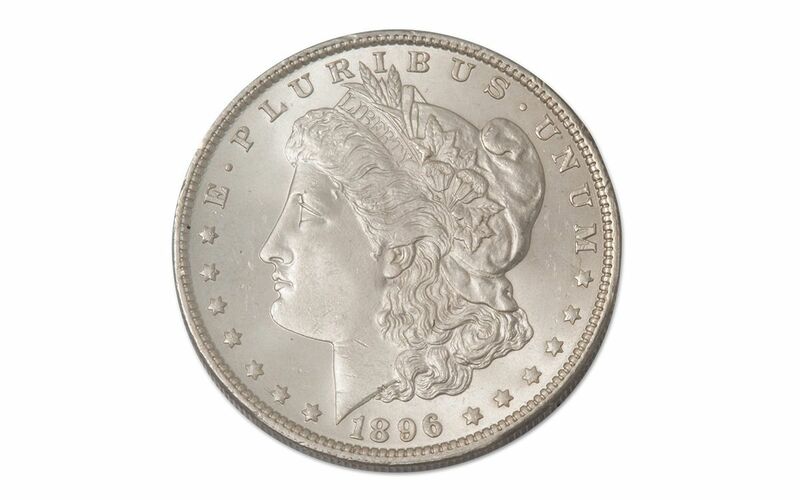 Fortunately, 1896 was an excellent year for Morgan Silver Dollars produced at the Philadelphia mint. The strikes for this year were particularly strong, showing full details, frosty surfaces and beautiful mint luster. And, luckily for you, GovMint.com has several of this fine vintage available! 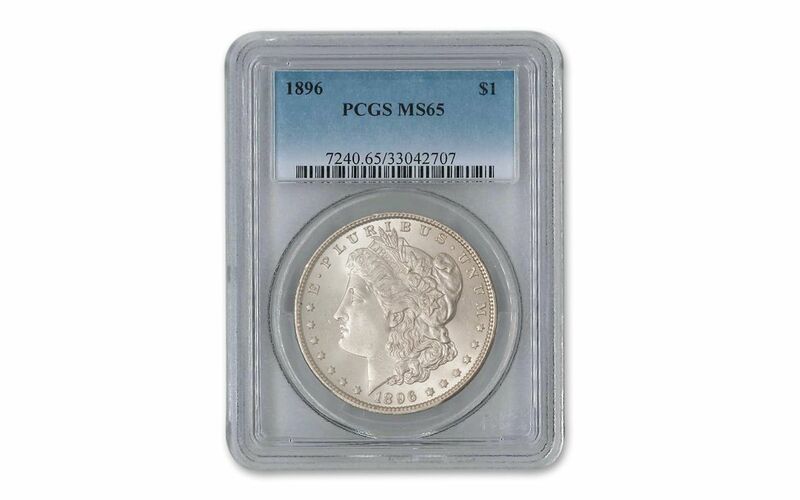 Each of our uncirculated 1896 Morgan Silver Dollars from the Philadelphia mint comes graded Gem Uncirculated Mint State-65 (MS65) by Professional Coin Grading Service (PCGS), making it among the highest graded Morgans we offer. To keep its pristine quality and clean appearance, your coin will arrive to you in a clear acrylic case, sonically-sealed to preserve and protect without taking anything away from your view of this classic coin. 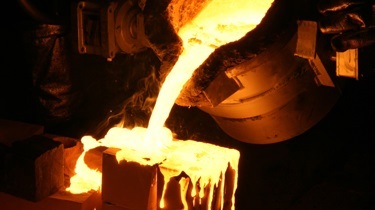 While millions of these passed through the "Mother Mint" well over a century ago, it's estimated that only 15% remain to this day. Don't let this affordable chance to own a classic disappear as well. Put one in your cart today!